This entry was posted on 22 January 2019 by younisos. 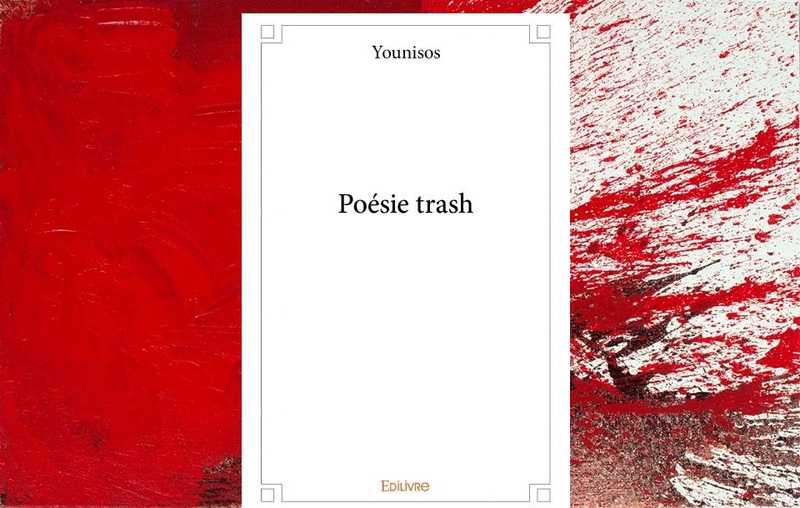 It was filed under Younisos and was tagged with bone, experimental poetry, flesh, postmodern, postmodern poetry, postmodernism, transgression, transgressive, younisos. I think I found my other half. This experimental poetry of yours is pure masterpiece and my kind of poetry. You and I, share a lot in common with experimental poetry. I’m now going to follow your page. I hope you follow mine and see what I am talking about when I too, experiment with words. I’m following your page too. Reading your poems makes me feel less alone. Yes, we are very lucky that we have met here. Also, keep this in mind…I’ll be posting new experimental poetry every ‘Mondays’ & ‘Wednesdays’. As you can probably tell from what you read from my work as I read yours as well. I’m very much into the ‘Cut up Technique’ by William S Burroughs. I look forward to reading and learning from your work. Question: Do you post poems often? Or not all the time? 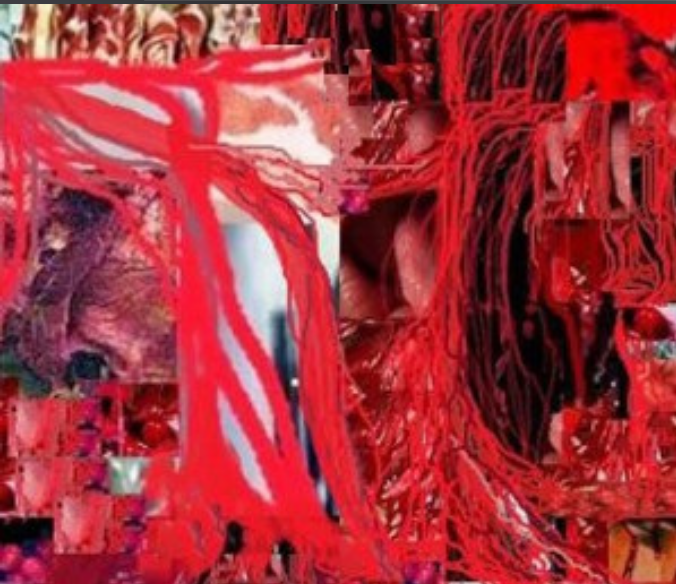 The cut-up is integrated in my visions and rhythm, it’s part of the flux. My writing is chaotic and I don’t post regularly. Besides, I write and publish experimental books in French, and I’m looking for a publisher for a delirious experimental book in English. Anyway, I’ll be reading your ‘Mondays’ & ‘Wednesdays’ poems… sure ! I’m so glad and happy that we both experiment with ‘Cut up Technique’. Silence huh? I saw your video on YouTube, someone recorded you just being silent. That’s interesting. but, I understand it – meditation. I have noticed you released your own book of poetry but in French. Sure hope you find a publisher who can translate your book into English. I don’t need any translator. That book that I talked about is a collection of texts that I wrote in English in the first place. oh…okay cool. My apologies for the misunderstanding. Question: Are you into Noise music? Example: Throbbing Thristle, or Ministry? In terms of avant-garde music, I’m rather into free jazz … I got a lot of inspiration from musicians like Peter Brötzmann, Weasel Walter, and also the last albums of Coltrane. You know… delirious unchained improvisations… the wild flux. So, I got to listen to ‘Peter Brotzmann, and Weasel Walter. Such a superb! of great free jazz musicians. Those are true geniuses of their time. And of course, Coltrane was a masterpiece and ahead of his time with music. Question: Have you heard of ‘John Zorn’? He is the best jazz/noise experimentor. First I have to tell you that Joe Ambrose is dead. He was a great connoisseur of Burroughs, Beat Generation and underground art and literature, he wrote a lot about that… He passed away few months ago. As for A.D. Hitchin, he stopped writing cut-up poetry. Now he’s writing transgressive prose, but with coherent meaning. That cut-up Anthology was an amazing experience and is now a slice of contemporary avant-garde literature. I’m so sorry to hear about Joe Ambrose passing. What both Ambrose and Hitchin did was amazing. I cherish the book with me.